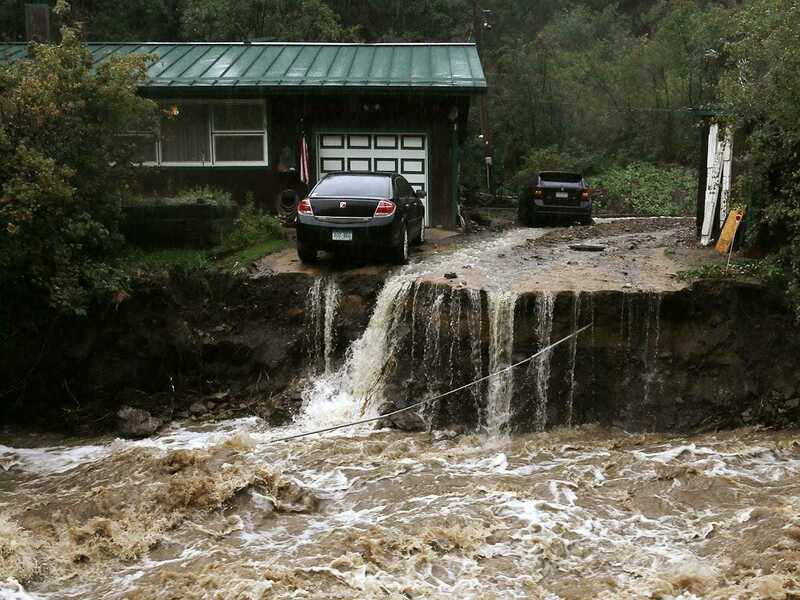 Residents of northern Colorado recently dealt with flooded streets — and flooded basements — after heavy rain showers descended upon the region. According to a July 30 , four inches of rain fell on the town of Windsor in just a 90-minute span on Tuesday, July 29, stranding people in their cars and in their homes. Near the small town of Wolcott, the rains triggered a mud slide from the mountains that resulted in a section of Interstate 70 closing. And while the rainfall caused some environmental damage such as the mud slide, heavy rain can also cause costly damage to a house — particularly to the foundation. Flooding can cause cracks in a home’s foundation, which leads to and health hazards like mold growth. Tuesday’s flooding comes less than a year after the region was hit by what some area residents called “biblical flooding” last fall, a Weather Channel article reported. That flood destroyed homes and businesses and killed 10 people. And just a day prior to Tuesday’s rainfall, the Denver metropolitan area had been hit by a tornado. Historically, late July and early August have been the worst times of the year for heavy rain in Colorado, the.